These women's Converse Shoreline Slip-On Shoes list at $55 and were already on sale for $39.97, but you can get them for $27.98 when you apply the code SPRING30 during checkout at Converse. 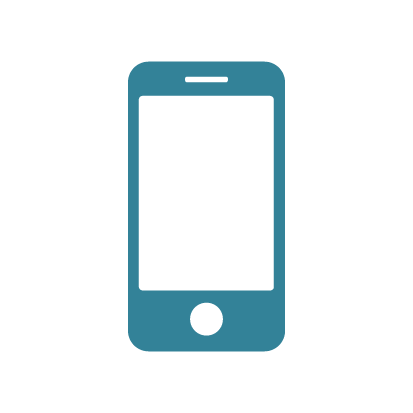 Shipping is free once you log into your free Converse account, which saves $7. That's the best price we can find anywhere by about $12. Choose from three colors in this style, or use the same code for an extra 30% off other sale styles. Sales tax is charged in most states. 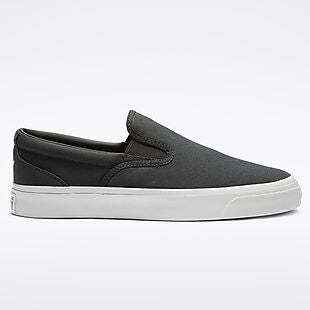 These unisex Converse One Star Slip-On Shoes list at $60 and were already on sale for $39.97, but you can get them for $27.98 when you apply the code SPRING30 in your cart at Converse. Shipping is free when you log into your free Converse account. That's the best price we can find anywhere by about $12. Sales tax is charged in most states. Extended! 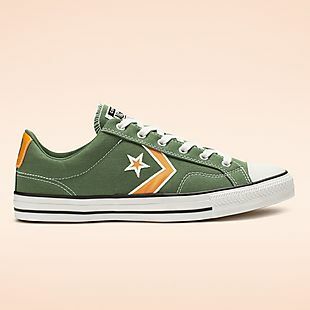 Take an extra 30% off sale shoes when you apply the code SPRING30 during checkout at Converse. Shipping is free when you log into your free Converse account. 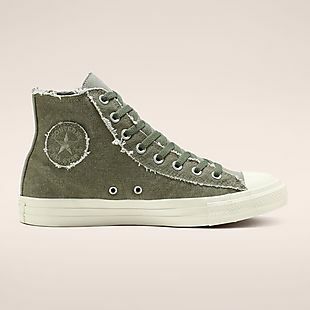 The promotion includes these unisex Chuck Taylor All Star Washed Out High Tops, which list at $60. They're already on sale for $44.97 in select colors, and the price falls to $31.48 with the code. That's the best price we can find anywhere by about $5. Note that some styles are excluded from the extra discount. Sales tax is charged in most states. 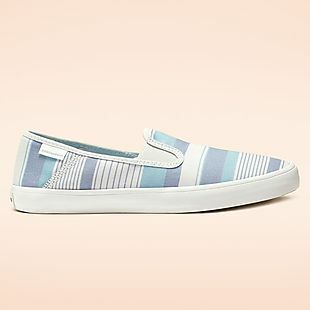 These women's Converse Rio Summer Crush Slip-On Shoes list at $45 and were already on sale for $34.97, but you can get them for $24.48 when you apply the code SPRING30 during checkout at Converse. Shipping is free when you log into your free Converse account. That's the best price we can find anywhere by about $11. There are several colors available at this price, and you can use the same promo code to get 30% off more discounted styles. Sales tax is charged in most states. This deal has been extended! 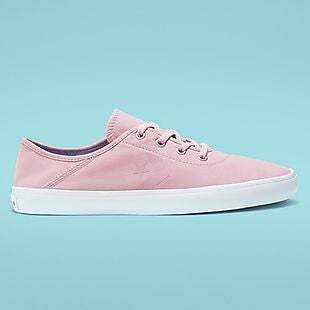 These women's Costa Summer Punch Low Tops list at $45 and were already on sale for $37.97, but you can get them for $26.58 when you apply the code SPRING30 in your cart at Converse. Shipping is free when you log into your free Converse account. The shoes have fold-down heels for comfort. This style is only available at Converse. Sales tax is charged in most states. 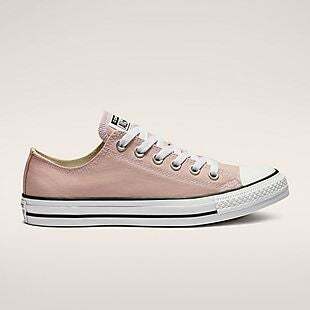 These women's Converse Costa Low Tops list at $45 and were already on sale for $37.97, but you can get them for $26.58 when you apply the code SPRING30 in your cart at Converse. Shipping is free when you log into your free Converse account. You can fold down the heels to make them a slip-on style. This style is only available at Converse. Sales tax is charged in most states. These women's Converse Chuck Taylor All-Star Low Tops drop from $55 to $39.97 to $27.98 when you enter our code SPRING30 at checkout at Converse. Shipping is free when you log into a free Converse account. The next-best price we found on the pictured Storm Pink color was $40. 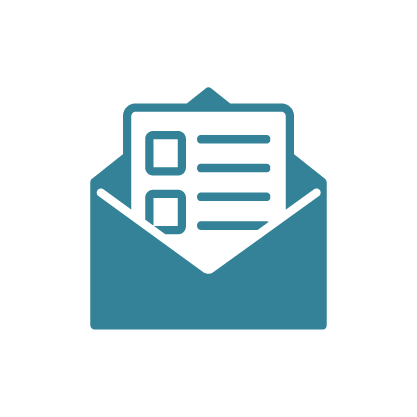 Sales tax is charged in mot states. 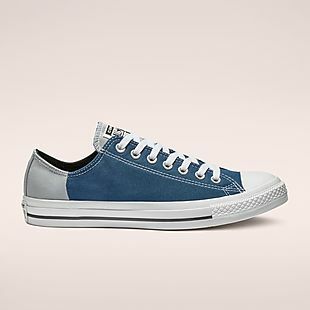 These Converse Chuck Taylor Colorblock All-Star Sneakers in Navy/Wolf Grey or Egret/Black drop from $39.97 to $27.98 when you apply promo code SPRING30 in your shopping cart at Converse.com. Sign up for or sign into a free Converse account to get free shipping. Shipping is also free over $50, otherwise it adds $8. This is the lowest price we could find. Men's sizes 3-13 are available. Add 1.5 to the men's size to get the women's size. Also note that these run a half size large. Sales tax is charged in most states. 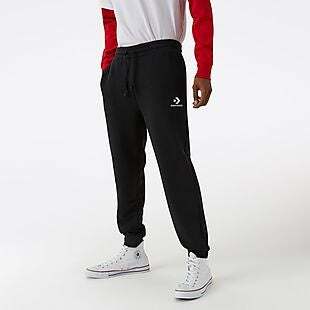 Get up to 45% off Converse joggers, then use the code SPRING30 during checkout for an extra 30% off sale styles at Converse. 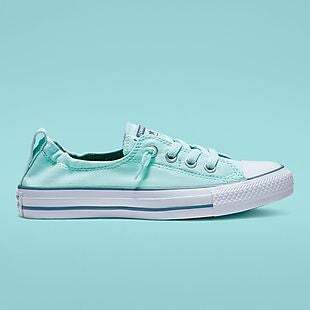 Shipping is free once you log into your free Converse account. Otherwise, it adds $8. The promotion includes the pictured Star Chevron Pants, which list at $55. They're already on sale for $29.98, and they fall to $20.98 with our code. That's the best price we can find anywhere by about $9. Sales tax is charged in most states. 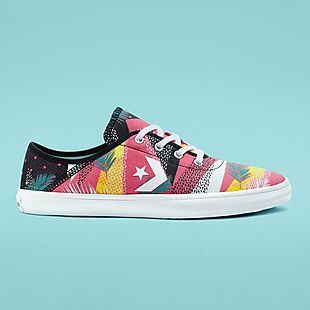 These unisex Converse Star Player Summer Sport Shoes list at $65 and were already on sale for $59.97, but you can get them for $41.98 when you apply the code SPRING30 in your cart at Converse. Shipping is free when you log into your free Converse account. That's the best price we can find anywhere by about $10. The shoes have canvas uppers and embroidered logos. Sales tax is charged in most states. 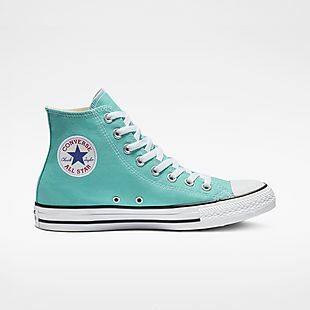 These Converse Chuck Taylor All-Star High Tops, originally $60, drop from $44.97 to $31.48 when you add promo code SPRING30 in your shopping cart at Converse.com. This is the lowest price we could find. Sign up for or sign into a free Converse account to get free shipping. Shipping is also free on orders over $50, otherwise it adds $8. Sales tax is charged in most states. Get up to 30% off hats, sunglasses, and more, then take an extra 30% off when you use the code SPRING30 in your cart at Converse. Shipping is free when you log into your free Converse account. 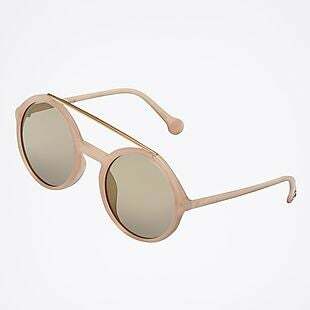 The promotion includes these Double Bar Round Mirrored Sunglasses, which list at $29. They're already on sale $19.97, and they fall to $13.98 with the code. This Canvas Graphic Dart Front Cap falls from $25 to $17.97 to $12.58. Those are the best prices we can find anywhere. Sales tax is charged in most states.